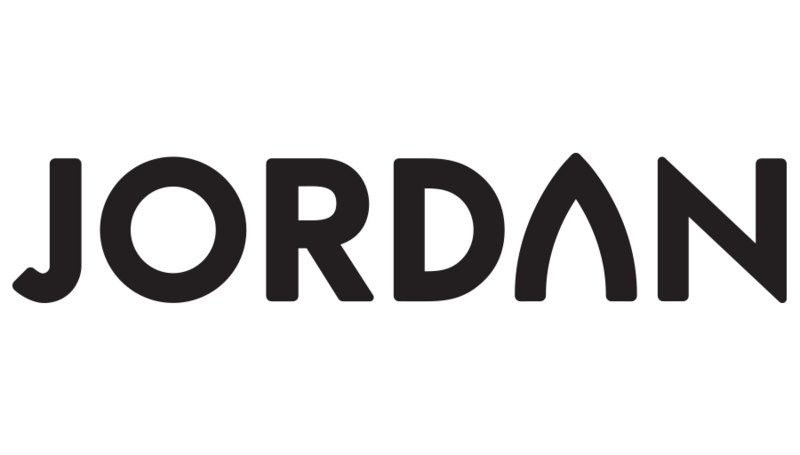 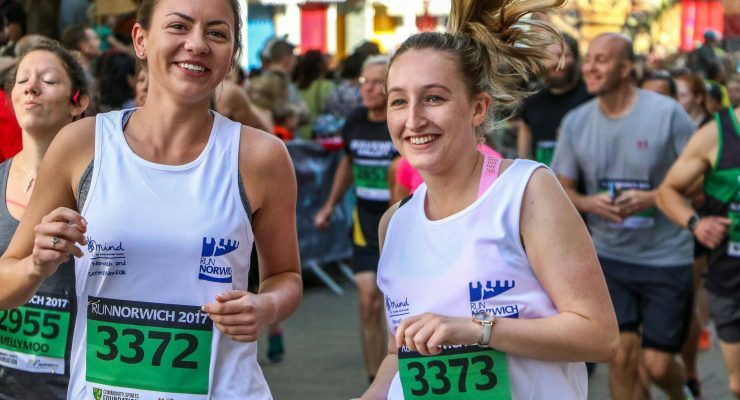 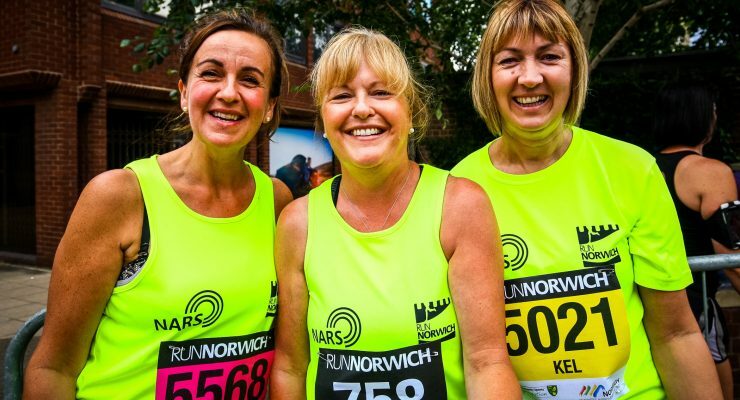 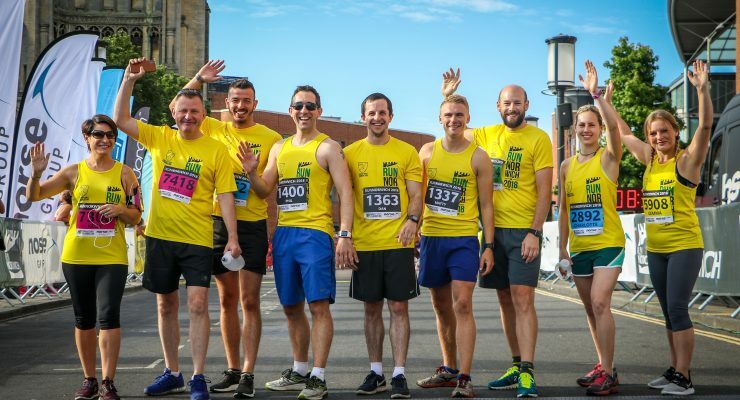 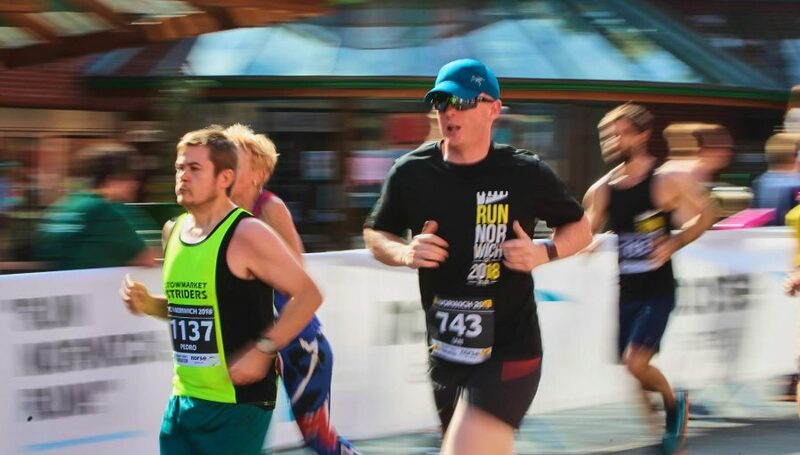 One of our key aims when bringing Run Norwich to life was to support and raise awareness of local charities. 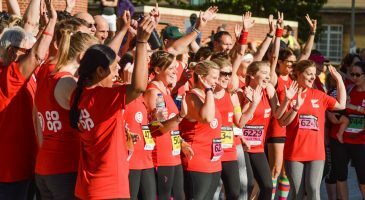 Each year, we select a local cause/causes to be our official race charity/charities. 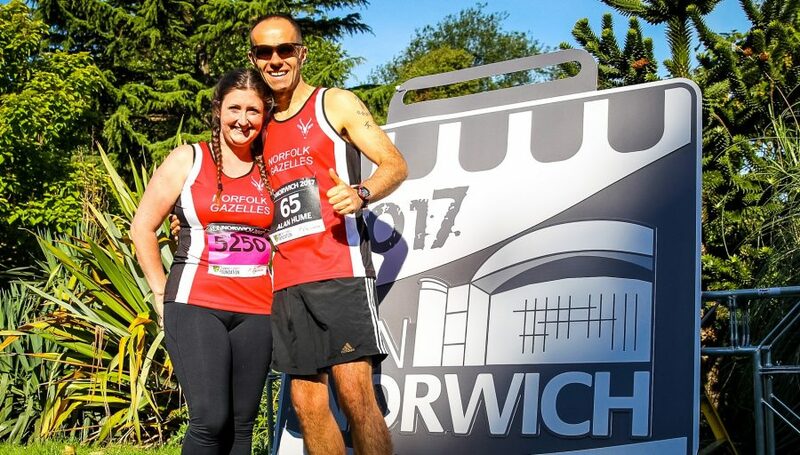 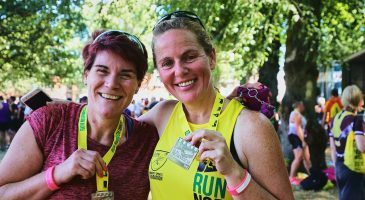 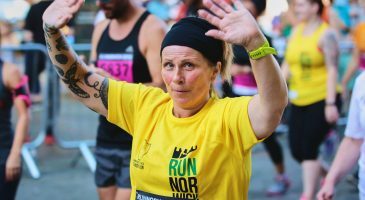 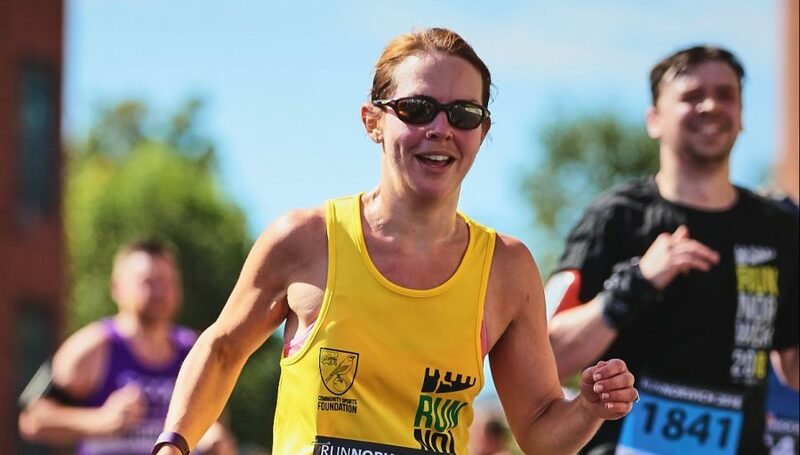 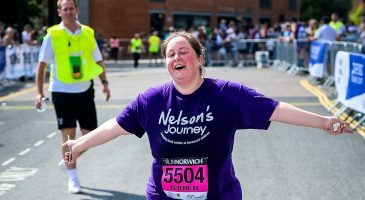 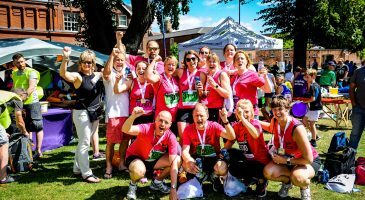 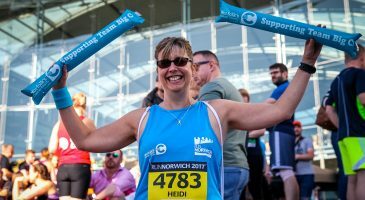 "The incredible support we’ve received from Run Norwich has helped Nelson’s Journey to really grow our services for Norfolk’s bereaved children. 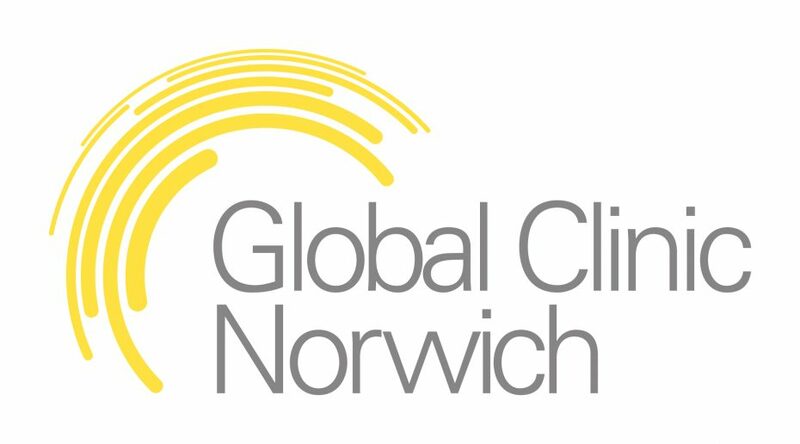 As well as the vital funding boost, our profile in Norfolk has been lifted to new heights"